When you buy or construct your dream house, you look out for various drawings and layouts that perfectly suit your house. You also give time to choose the perfect color for your walls; actually you simply want your home to look best, no matter what. So, if you are planning to decorate your new house or to renovate your old one, then do not overlook the type of flooring. 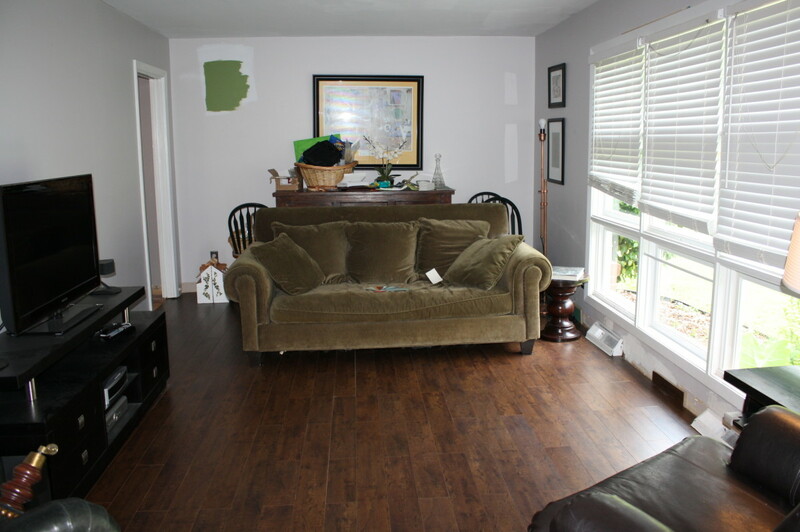 Nowadays, there are various flooring options available for you. From these various available options, you can choose the right type of flooring depending on its look, durability and cost. Besides giving your home a beautiful appearance, good flooring also helps in increasing its re-sale value. So, here are some different types of flooring options to help you choose the perfect one that suits your taste, need and budget. Note: The installation time mentioned below is calculated by considering a room space in between 120 to 150 sq. ft. The cost shown in tables is an average cost on per sq. ft. basis. 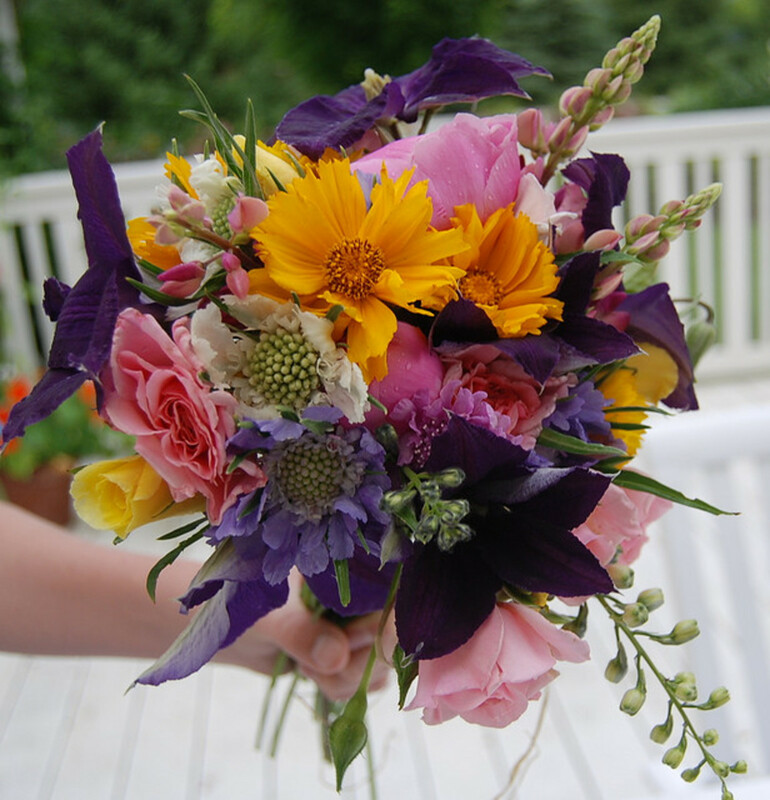 The price may vary depending on the quality and location. Cost in USD as shown in tables is converted from INR by simple calculation assuming 1 USD equals to 50 INR. Tile flooring come in glossy finish and is mostly used for decorating the exteriors of the house, such as lobby or other open space. 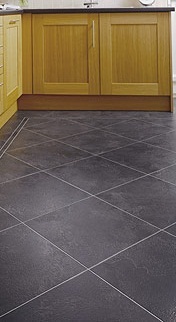 Tiles can be easily fitted with the help of cement and their installation takes around 2-3 days. 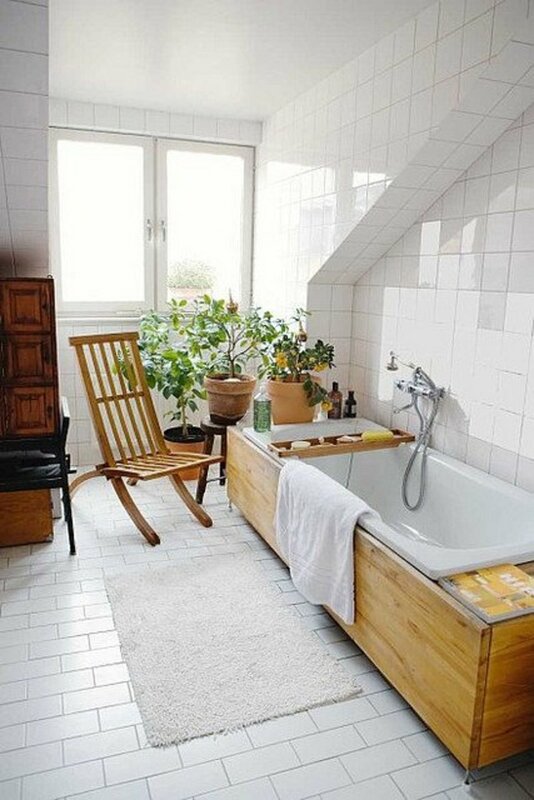 Tile flooring is of different types such as ceramic, vitrified and glass mosaic. The durability of tile flooring is around 10-15 years. One thing that should be taken care of while using tile flooring is that tiles need to be laid down smoothly and evenly, otherwise air pockets between the tiles may lead to cracks; thereby decreasing their durability. The cost of tile flooring ranges approximately from Rs. 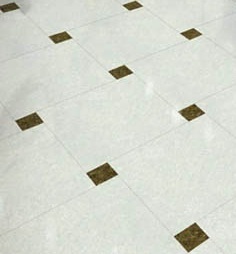 15-1,200 per sq.ft depending on the type of tiles. Wooden flooring will give a satin finish look and is mostly used in bedrooms, as it keeps the room cool in summers and warm in winters. 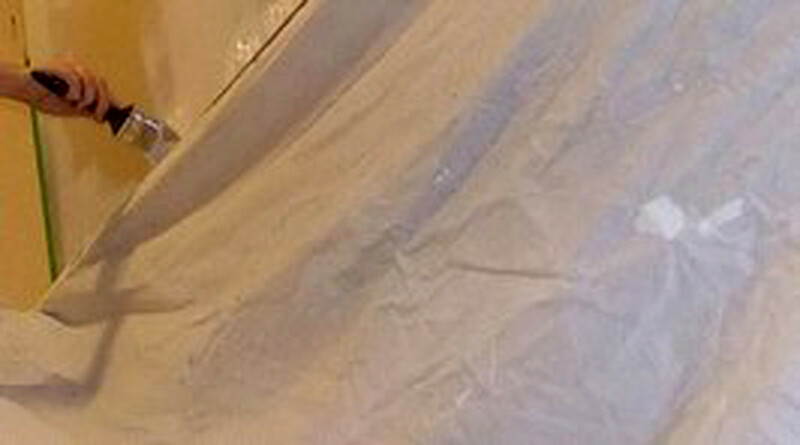 It can be easily laid on the existing floor by using foam and its installation takes around 1-2 days. Wooden flooring is of various types such as laminated, rough, groove, parquet and real wood, so you can choose one as per your need. The durability of wooden flooring is around 6-7 years, though you can increase its durability by using a damp cloth or mop for its cleaning. Never drain the wooden flooring with water for cleaning purpose. The cost of wooden flooring ranges from Rs. 40-1,600 per sq.ft depending on its type. If you like the idea and looks of wooden flooring but can’t afford it, go for the laminated version as it costs a fraction in comparison to real wood flooring. Laminated flooring also looks like real wood and moreover, it is more durable. PVC or Vinyl flooring comes in matt finish and is mostly suitable for kid’s room and kitchen because it is water resistant and can be easily applied with adhesive. PVC flooring is of two types – Rolls and Tiles, and its installation takes around 1-2 days. The durability of PVC flooring is around 4-5 years, but one thing should be kept in mind that such type of flooring gets easily scratched if you drag any heavy material on it; this in turn will lead to decrease in its durability period. 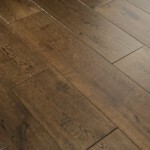 The cost of PVC flooring ranges from Rs. 10-400 per sq.ft. Marble flooring will give you a satin finish; however, you can also go for a glossy look by polishing it or a matt look through a horned polish. 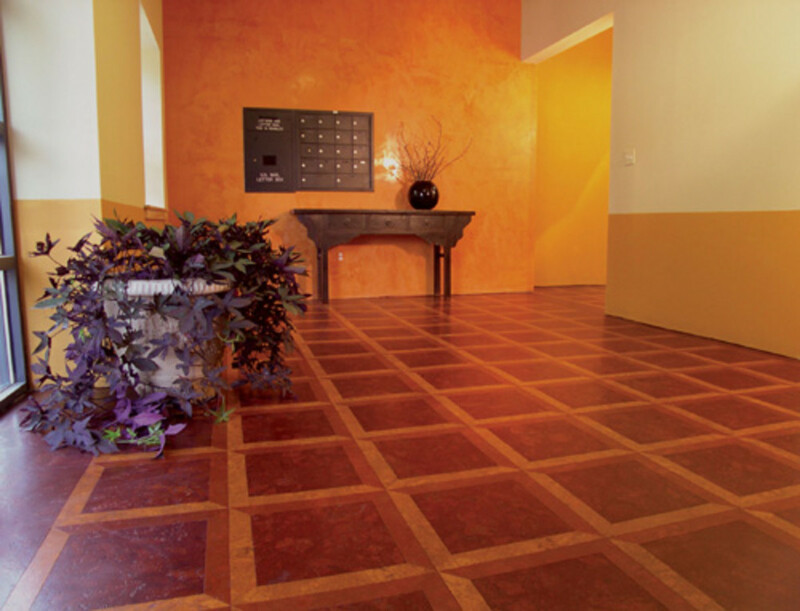 Marble flooring can be used for decorating both the exteriors as well as the interiors of the house. 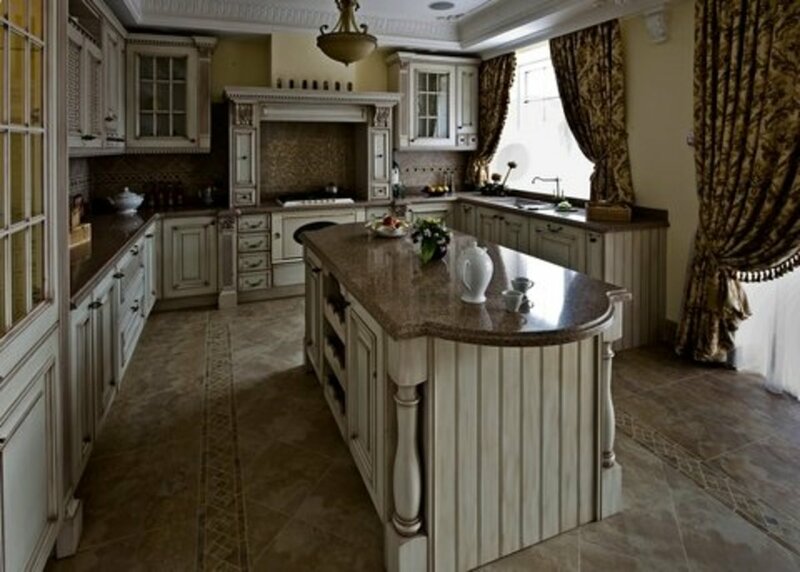 Marble is fitted with the help of cement and its installation takes around 9-10 days. You can use different types of marbles for flooring such as sandstone, composite and white marble. 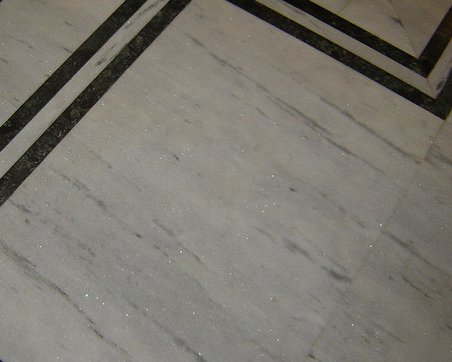 The durability of marble flooring is around 20-25 years, but it needs regular maintenance. The cost of marble flooring ranges from Rs. 100-650 per sq.ft. Granite flooring comes with a glossy finish and is mostly used in kitchen as it is resistant to oil spills, sugary drinks and acids. 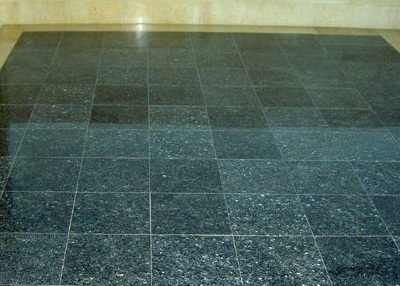 Granite flooring can be of different types such as crystal, horned and polished, and it also comes in various colors. Horned granite can also be used in bathrooms. Its installation takes around 4-5 days and its durability lasts for a lifetime with good care and regular cleaning. You need to be careful as polished granite could be very slippery when wet. The cost of granite flooring ranges from Rs. 70-200 per sq.ft depending on the color of granite. If you want to change the flooring on your own, go for vinyl flooring which is available in rolls and tiles and can be easily applied with industrial adhesive. In case, you want your home to get ready as fast as possible, better not to choose marble or granite as they take more time for installation and labor cost is also high. Remember, investing in good and quality flooring also pays you back at the time you want to sell your property. Which type of flooring you consider as best? Find out the various factors that will help you to fetch higher price for your house. Buying a plot of land requires more paperwork that buying a flat. So, there are lot of things to check out before buying a plot of land. I'm glad you found the information helpful and All the best for your new role. Great information and instructions for people like me who really need to know. I'm in charge of renovations for the first time in my life. I consider your article thoughtful. Thanks and voted up.